 The National Association of School Nurses and BAM Radio Network have partnered to bring you NASN Radio. Executive Director Donna Mazyck hosts the program that will focus on the topics you really care about. 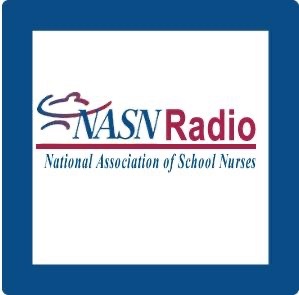 Each brief segment of NASN Radio will help keep school nurses abreast of the latest developments in student health and professional development of school nurses. New segments appear here a few days after they air on the NASN web site.